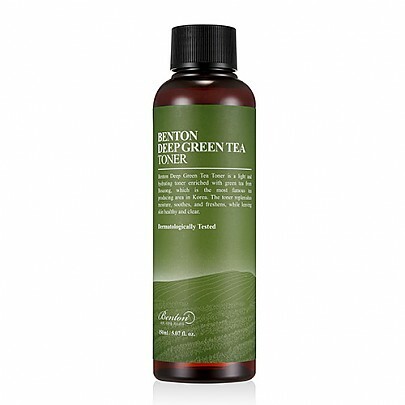 Radiante su cuidado de la piel con el [Benton] Deep Green Tea tónico 150ml! 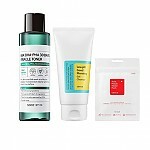 nuestro objetivo es ofrecerle los mejores productos coreanos para cuidar su piel, incluida Cuidado facial, Cuidado básico, Tónico. Hydra Tónico en línea. 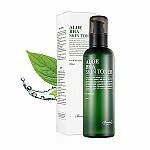 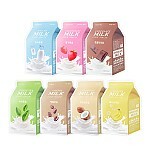 Pure toner that contains over 50% of fresh Green Tea from Boseong and Deep Eg-Green Tea (Green Tea Leaf, Root & Seed Complex). 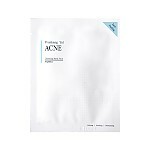 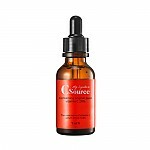 Deeply brewed Green Tea ingredients, Centella Asiatica Extract, Houttuynia Cordata Extract and other botanical ingredients help rough and dull skin become healthy and revitalized. 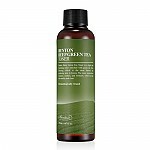 Using the midly acidic gentle toner, when your skin is sensitive after cleansing, allows you to start the first step of skincare without burden. 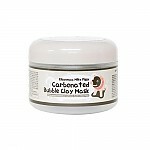 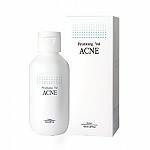 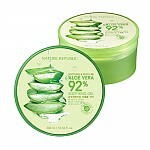 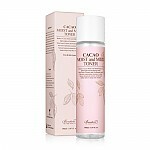 After cleansing, apply a suitable amount to the face with hands or cotton pad.